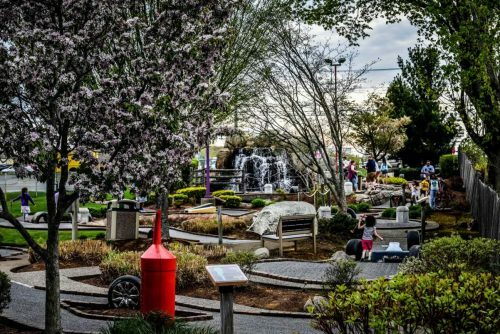 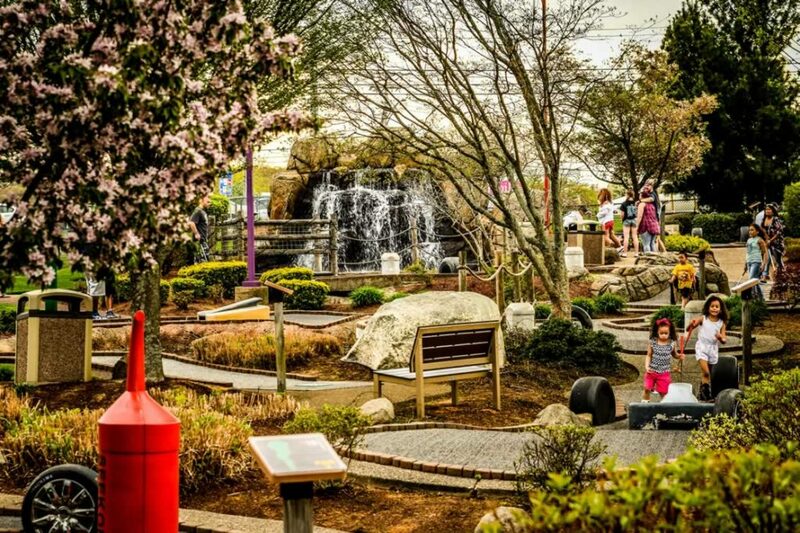 Finish the day off with a relaxing game of mini golf. Our 18 hole adventure golf course takes you through caves, across streams and past ponds. Our course is handicap accessible.